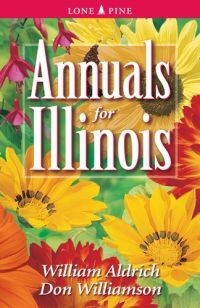 This book offers advice on everything from starting your garden from seed, to planning your garden with helpful space saving techniques. 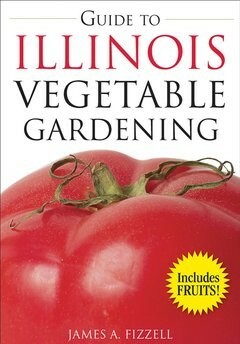 Make this guide a must-have resource for anyone interested in growing vegetables, no matter what their space requirements. Helpful charts will outline when to plant and when to harvest cool and warm season vegetables.